Pete Doherty will no longer be playing the venue's re-opening night. 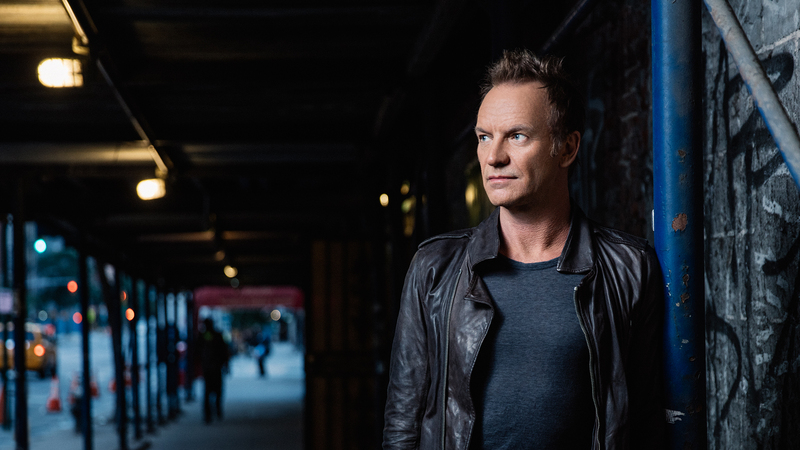 It has just been announced that Sting will be performing at Paris’ Le Bataclan for its reopening on November 12, the day before the anniversary of last year’s terrorist attacks. Although Pete Doherty was originally slated to be the the first act to perform at the venue's re-opening, The “Fields of Gold” singer will now take his place as the date was moved up. The last time Sting played at the Bataclan was in 1979 with the Police. Proceeds for his upcoming show, where he will play songs from his new album 57th & 9th, will be donated to Life For Paris and 13 Novembre, two charities working to support the victims of the attacks. Tickets go on sale November 8, and if you’re in Paris, you won’t want to miss out on this historic show. Bataclan director, Jerome Langlet, voiced hope that the concert hall can overcome its tragic past and go back to being one of Paris’ leading live music venues in an announcement on Friday. Currently, there are 24 upcoming concerts scheduled for the Bataclan, including performances by Peter Doherty, Youssou N’Dour, and Marianne Faithfull. We are looking forward to the re-opening of the iconic venue, and believe it will serve as a testament to the healing power of live music.